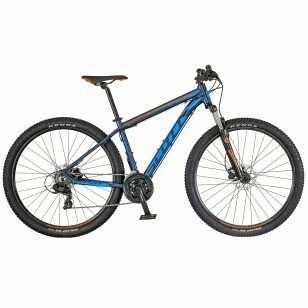 The SCOTT Aspect 760/960 is a mountain hardtail that is designed to be light, efficient and reasonably priced. 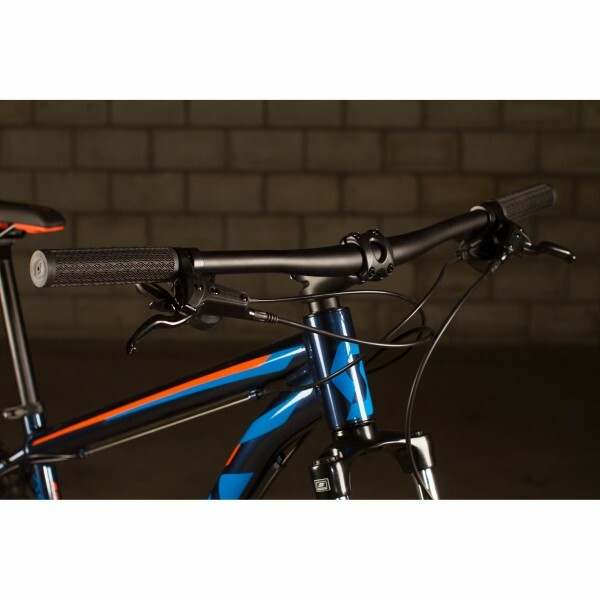 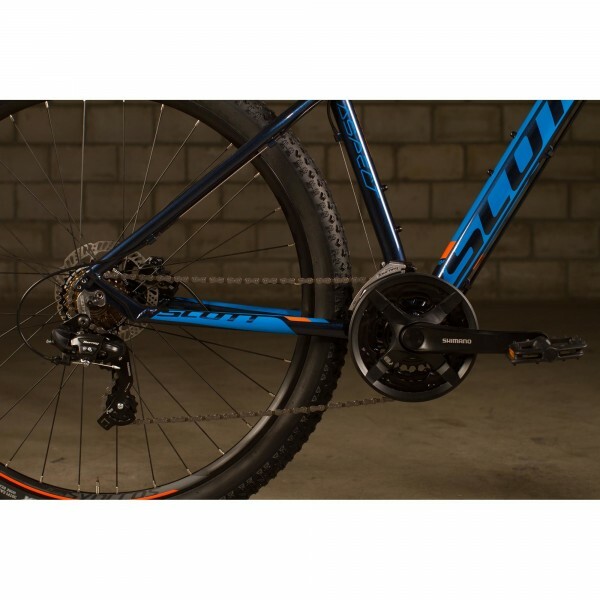 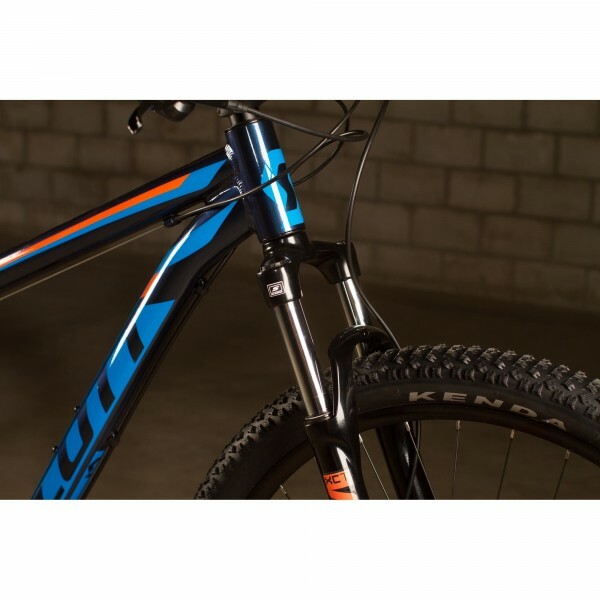 Featuring disc brakes and Syncros components, this is the perfect bike for the novice or budget conscious mountain biker. Available in 29"